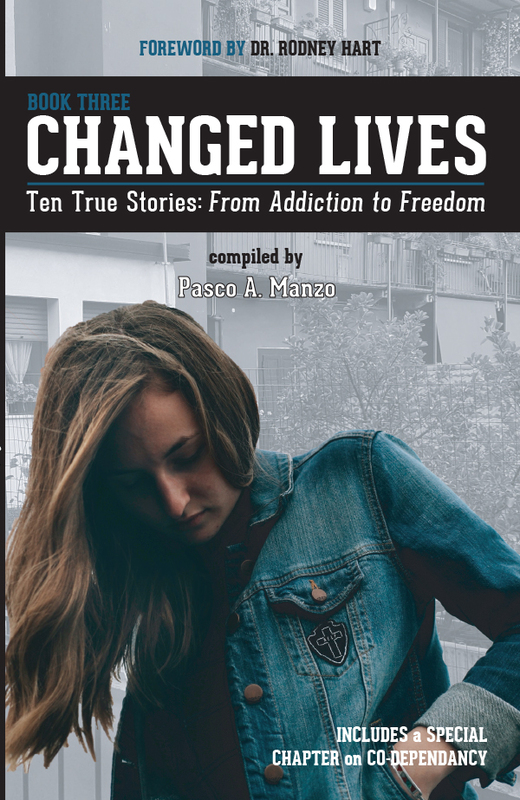 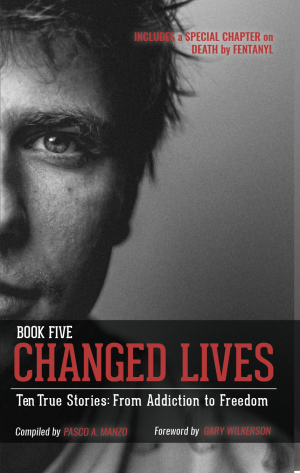 Changed Lives is a compilation of miraculous stories of people who were addicted to drugs and alcohol and with no hope. 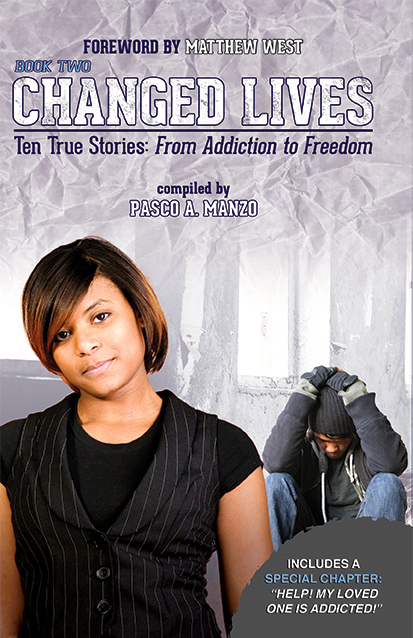 But now through an encounter with God and the Teen Challenge Program, their lives have been changed. 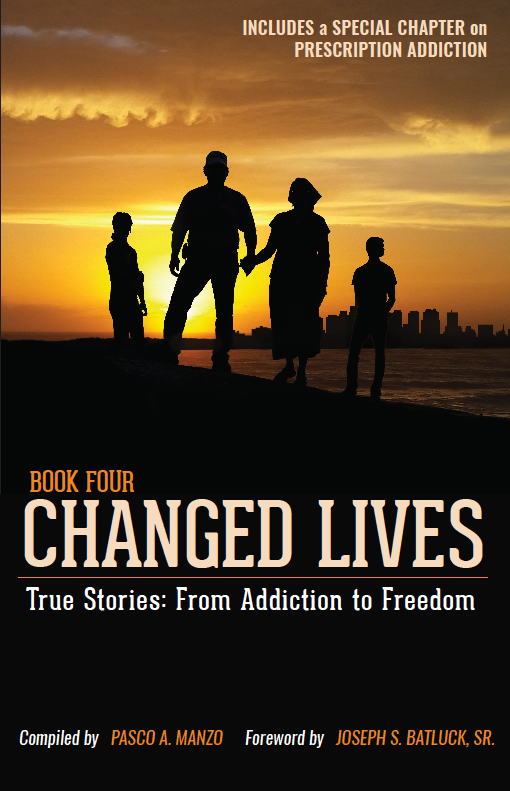 This book is a must read, the true stories will touch your heart, and give you and your loved ones HOPE! 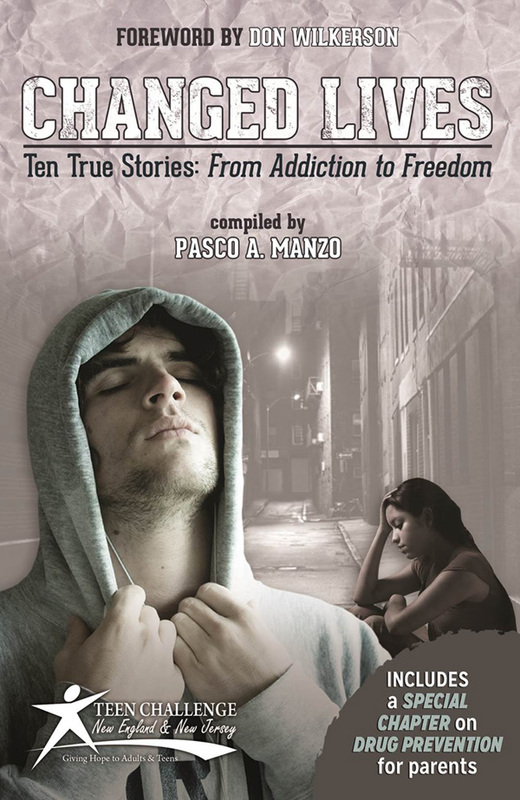 life-controlling problems in order to become productive members of society.